Every Sunday we gather here for “Worship.” Churches around the world meet together to worship. But the reality is that many attend church services, but only a minority worships or at least understands worship. Worship is one of those words we throw around in church a lot, but many times we quite don’t understand what worship is. How do you know you have worshiped God? 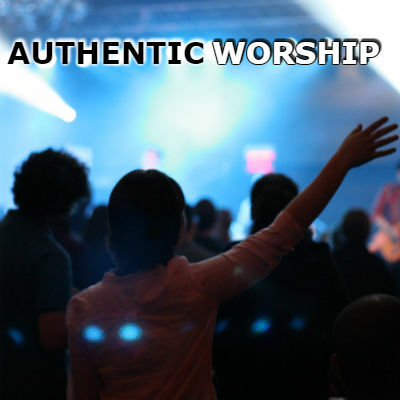 How do you know you are truly worshiping God? 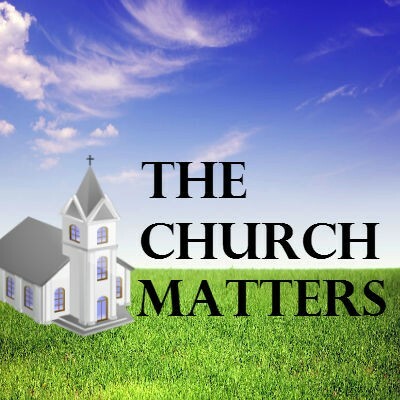 Maybe you have heard people say that they love Jesus, but don’t like the church. 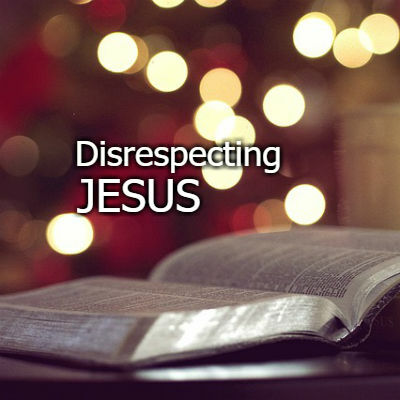 There are people who think they can have a relationship with Jesus apart from his church. They want to love Jesus and believe in him but don’t want anything to do with the church. The sad reality is that according to the Bible, this sentiment goes against God. On Sept 12 The Somerville, MA Police was looking for a man who urinated on the American flags at the Veterans cemetery. The person who saw this and reported it said, “What possible reason could they have for desecrating a WW2 Memorial? There are people who have no regard for memorials, for the sacred. No respect at all. However, this man will pay for his offense; Somerville police is investigating, and he will have to give an account for his actions to the authorities. A picture tells a thousand words, when you look at picture, your mind takes you to that moment in time. You may remember either fond memories or perhaps devastating ones. Slogans or phrases also remind you of a event. “United we stand” “We won’t forget” “Boston strong” This week our country will be commemorating Sept.11. The time when our nation was brutally attacked by terrorist. Everything in our nation changed after the events of Sept.11. I wonder what would be the first thing that comes to mind when you think of God. For millennia people have wrestled with the question. Who is God? 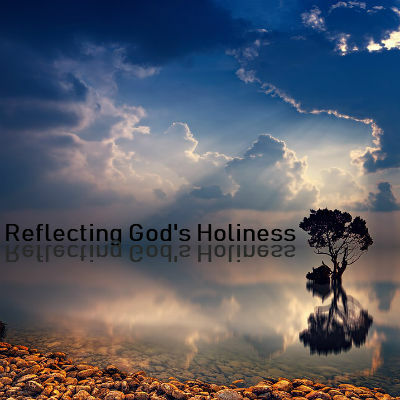 Throughout Scripture God has revealed himself to us so that we learn about who he is. The Bible tells us about God’s communicable (transmittable) attributes. Those of God’s traits that can become true of us. For instance, God is holy, loving, just, good, merciful, gracious, faithful, truthful, patient and wise. How should the knowledge that God is______ change the way we live? 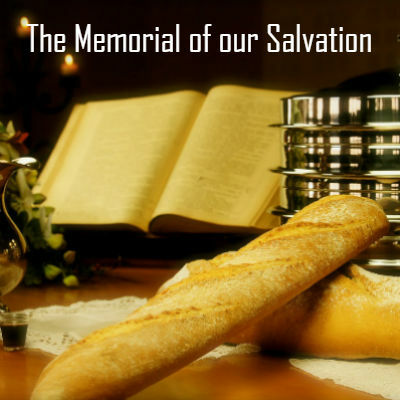 A Christian is a person who transitions from death into life and from darkness into light. How should we then live now that we have chosen to follow Christ? We are to live as people who have the identity of Jesus now, people of the light since Jesus himself calls us to be the light of the world. 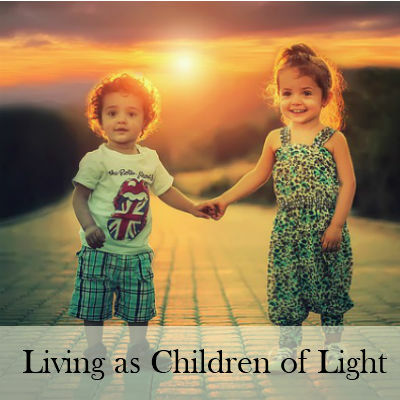 Paul writes a letter to a church to remind Christians what it means to live as children of light. 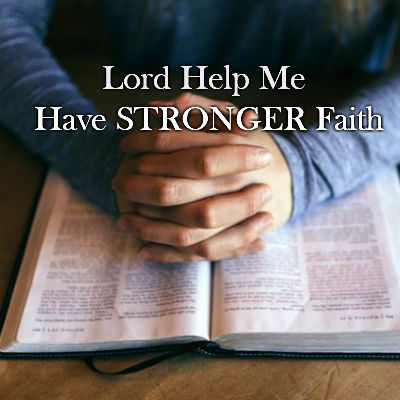 It’s easy to believe when things go well in your life, when you have “mountain top” experiences; when you feel closer to God; however, it is in the valley moments, those times when you are not in control that we tend to doubt God; for some it is during trials, suffering and turmoil that they question God. 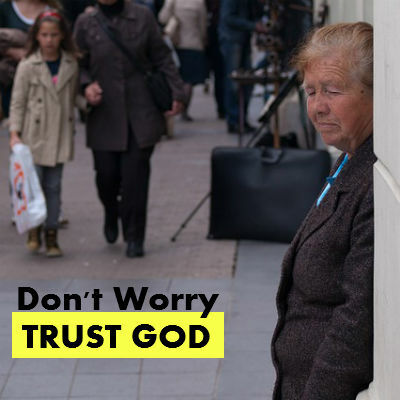 I think is safe to say that the majority of us at one time or another have struggled with trusting God wholeheartedly; perhaps you are truly wrestling right now with doubts and unbelief. 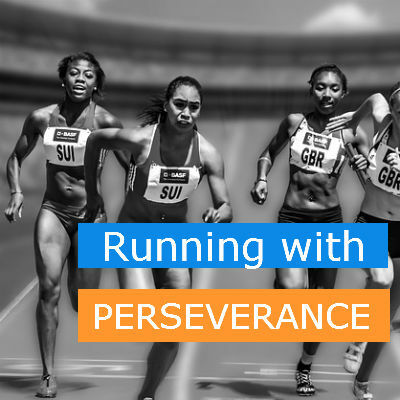 How can you overcome these struggles? We all go through trials and difficult times in this life; things happen to us that tend to squeeze our joy and test our faith in God. As Christians you may feel at times empty, stagnant, and hopeless in the world. 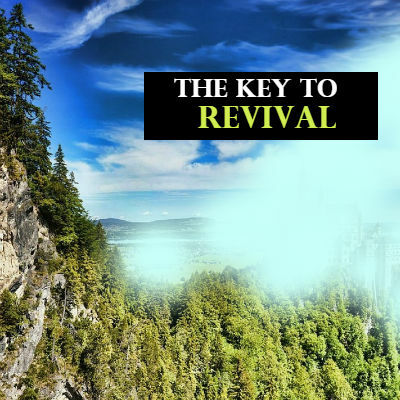 You may feel like God has left you; that he is not answering your prayers; you may feel you are running on empty, you need to be revived again; you don’t even know where to begin. 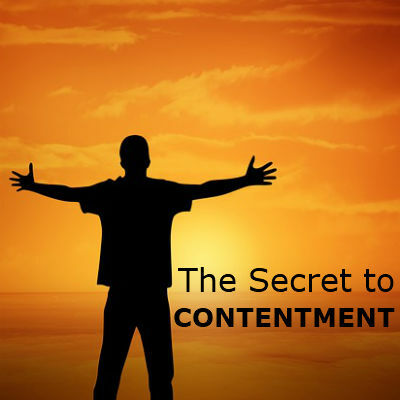 Benjamin Franklin once said: “The discontented man finds no easy chair.” There are many who struggle with contentment. Some people think that to be happy in life, they must accomplish something. If I get this promotion, then I will be happy; if I marry this person or that one I will truly live happily. If this happen in my organization, then I will be happy. Their happiness is circumstantial; it depends on the situation they experience. The Bible teaches us that we can be content or happy regardless of the situation or circumstance you may find yourselves in. At one time or another we have experience worries or anxiety in our lives. A lot of things can cause you to worry: Threat, unmet expectations, fear of the unknown; etc. Some of you here today may be experiencing anxiety right now because of a situation or circumstance you’re in. Jesus has a message for you today; he wants to show you how to eliminate anxiety and worries out of your life. Jesus addressed anxiety or worries in life during the so called “Sermon on the mount” (Matthew 5-7). Matthew 5 tells us that when Jesus saw the crowds, he went on a mountainside. His disciples came to him and he began to teach them saying: Blessed are the poor in spirit…..